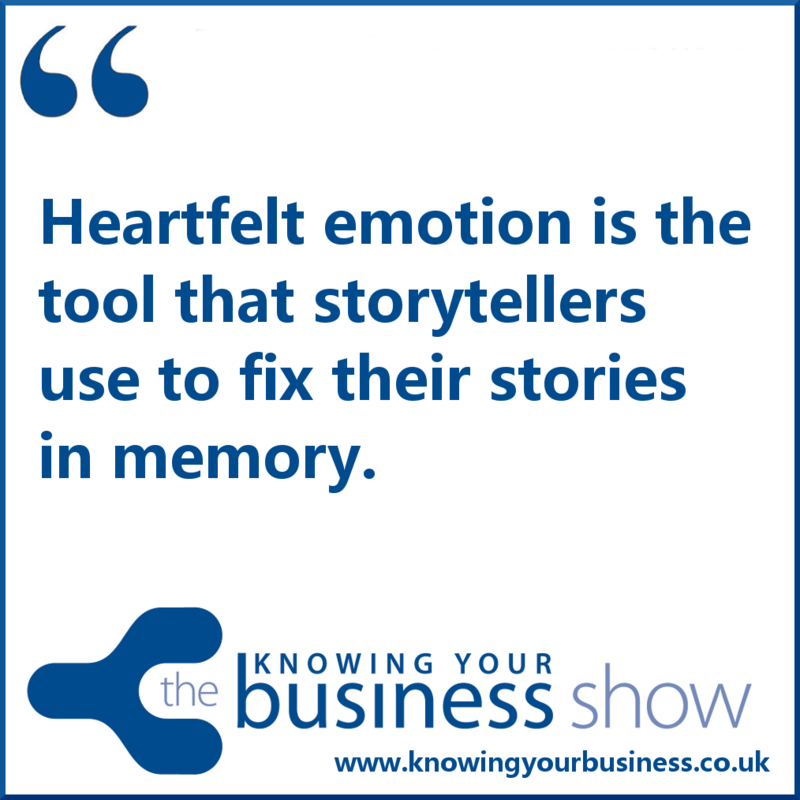 Mixed bag of business topics on the Knowing Your Business Radio show this week. We’ll discuss how small businesses could improve their marketing with Sharon Jervis from Easy Marketing, What does it cost? how best to do it? And we’ll extract a few hot tips too so don’t miss them. Geetu Bharwaney from Ei World has released a new book titled Emotional Resilience so we’ll discuss the background to that. We’ll also learn what started Geetu on her business journey. And we also welcome back Clare Josa who empowers passionate business women to do the ‘inside work’ that sets them free to change the world. We’ll learn what projects Clare has in store, and where her journey started. We’ll also be talking with Clare about the latest in the EU VAT mess. Of which the good lady is an authority voice. Lastly our guest presenter will give us his thoughts on business communications. Especially the written word. Is it all marketing? 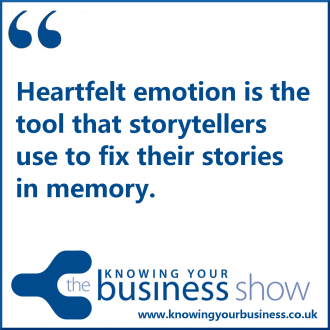 Digital Marketing Specialist based in Banbury Oxfordshire, The founder and Digital Marketing Manager of Knowing Your Business (the business radio show that is a rather useful marketing vehicle with podcasts). The founder and editor of Banburyshire Info. A local hub for local information. If you want to ask a question for our guests, or leave a comment on the interviews, please do.